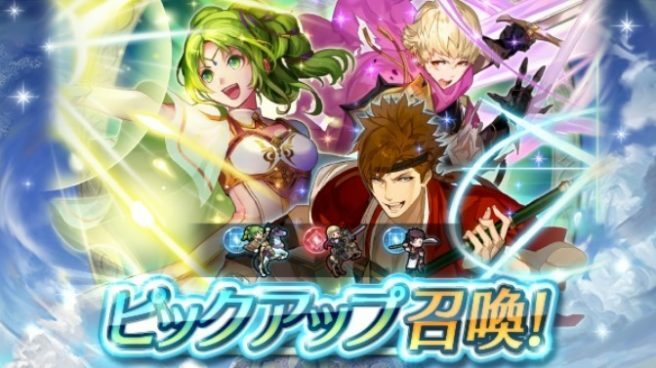 Fire Emblem Heroes’ latest event is now live. The new 5-star summoning focus features three Heroes with Tactic skills, which grant a stat boost to certain allies when they are within two spaces. Summoning Focus: Heroes with Tactic Skills lasts until January 13.